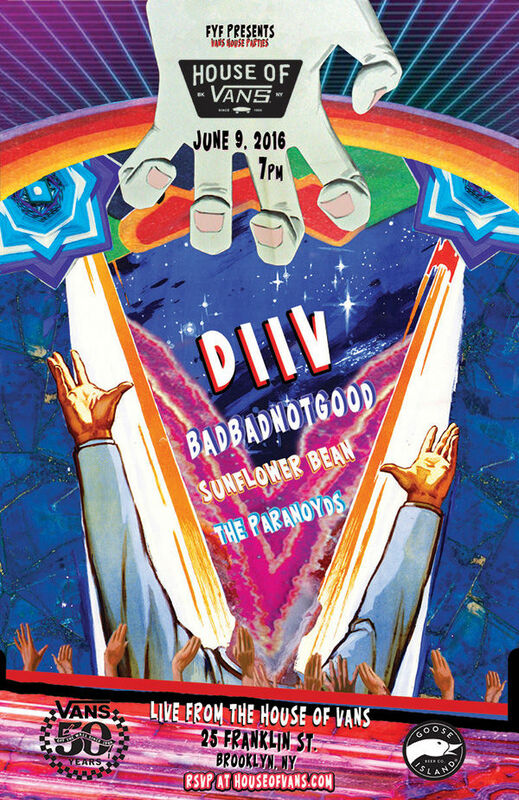 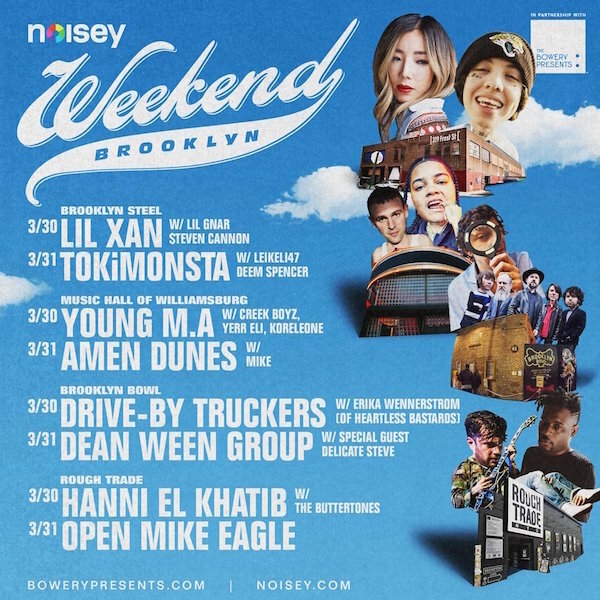 BADBADNOTGOOD are playing live at House Of Vans in Brooklyn, NY tomorrow night w/ DIIV. 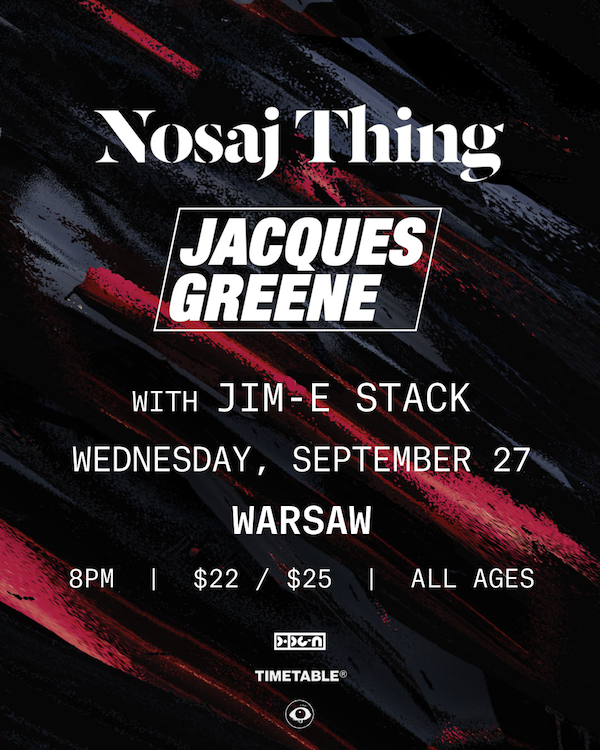 Listen to Nosaj Thing’s live show from Brooklyn, NY via Wired. 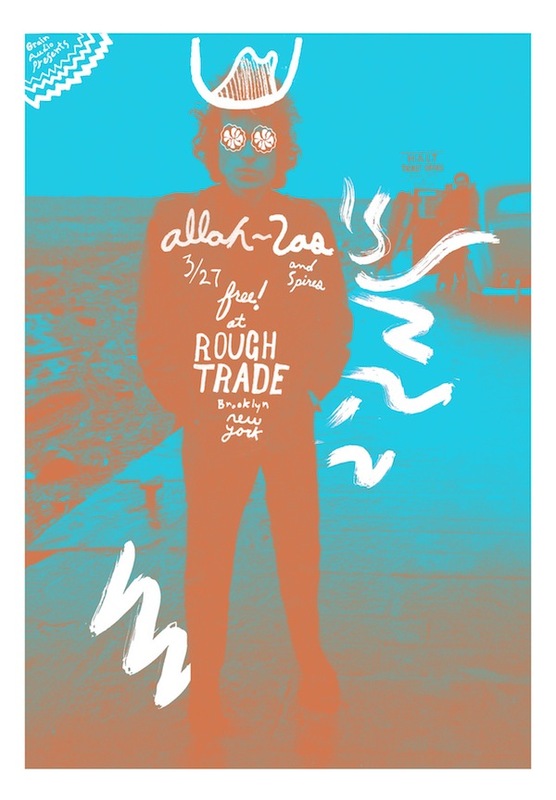 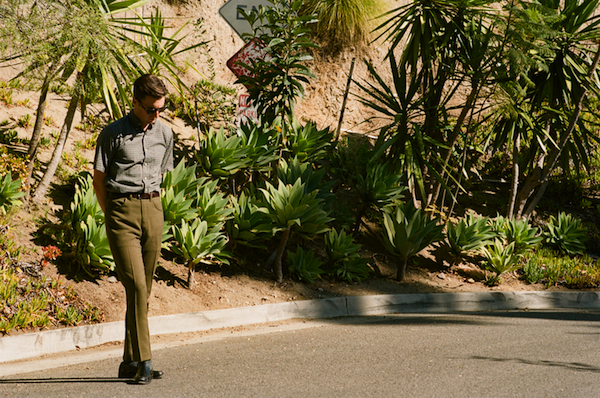 Allah-Las have a free show with Rough Trade NYC on March 27 in Brooklyn, NY.